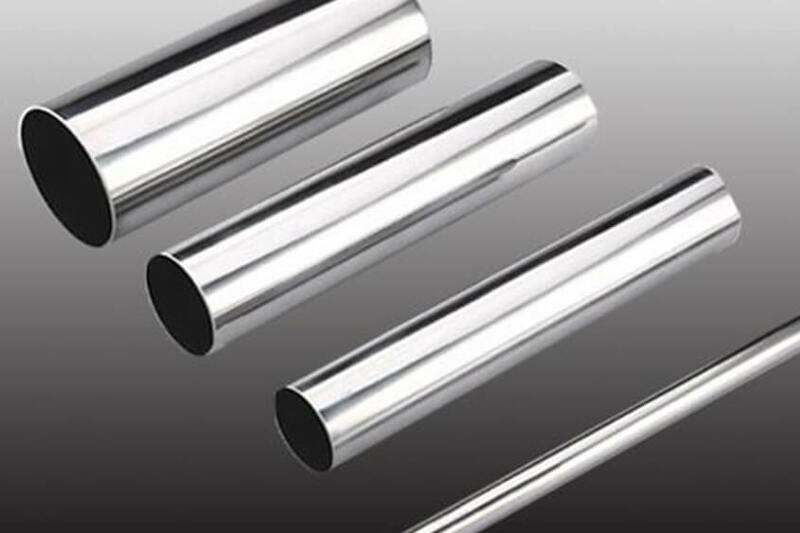 Features: Invar 36 is a 36% nickel-iron alloy notable for its uniquely low coefficient of thermal expansion which is roughly one-tenth that of carbon steel in the range from room temperature to around 200℃. It also retains good strength and toughness at cryogenic temperatures. 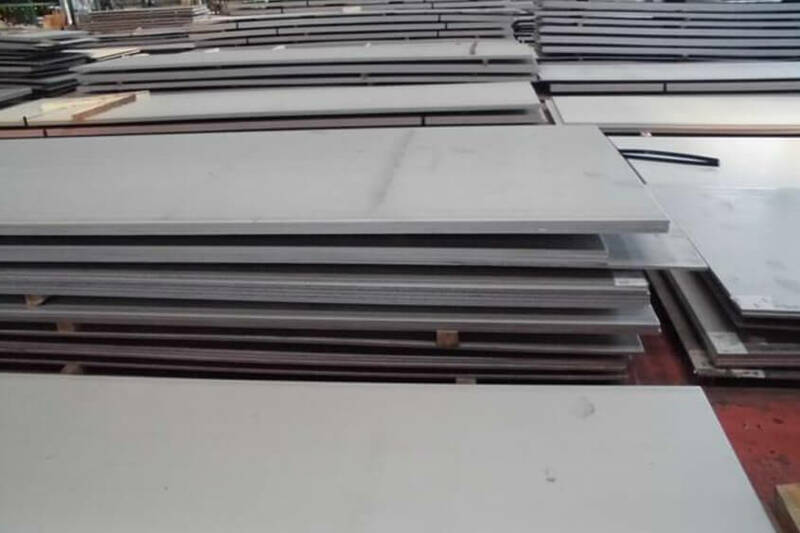 It can be hot and cold formed and machined using processes similar to austenitic stainless steels. 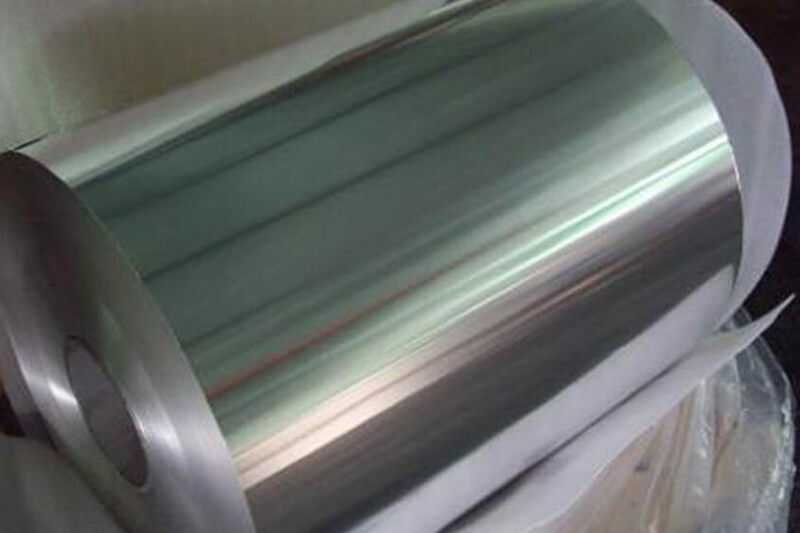 Applications: Invar 36 is useful for applications where high dimensional stability is required such as standards of length, precision optical and laser system, cryogenic components. 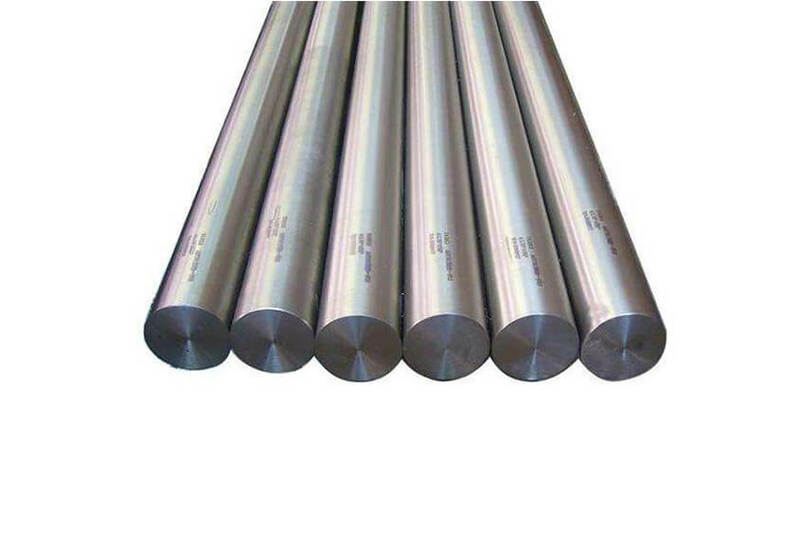 It is also used in conjunction with high expansion alloys in applications in bimetallic thermostats.